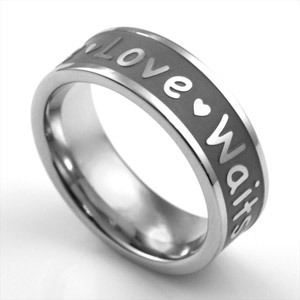 'True Love Waits' - a commitment to abstinence until marriage. 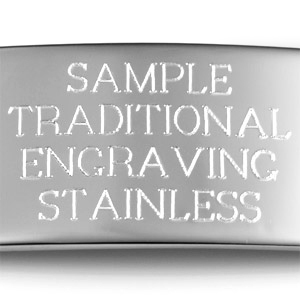 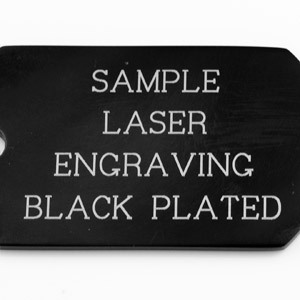 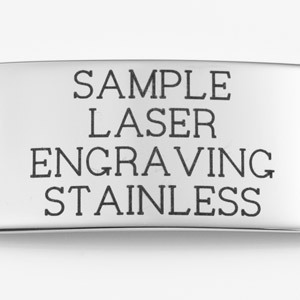 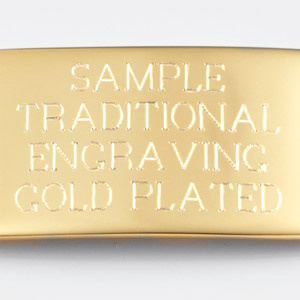 Enscribe a special name, verse, or message by engraving the inside of this stainless steel ring. 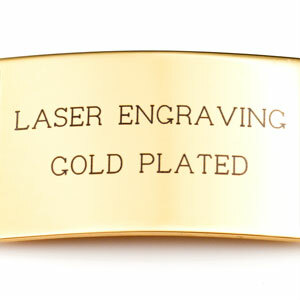 Present it in a gift box to add that extra special touch.